Inositol, sometimes known colloquially as "vitamin B-8," is a beneficial nutrient that has been implicated in the treatment of some behavioral or emotional disorders. Your body can produce inositol by breaking down glucose, and does not rely on inositol in your diet. However, your digestive tract can absorb inositol from the foods you eat; consuming foods high in inositol can boost your overall inositol intake. One type of food high in inositol are beans. Consuming 100 grams of navy and lima beans provides your body with approximately 65 and 44 milligrams of inositol, respectively. Beans are also rich sources of other nutrients including several vitamins and minerals. 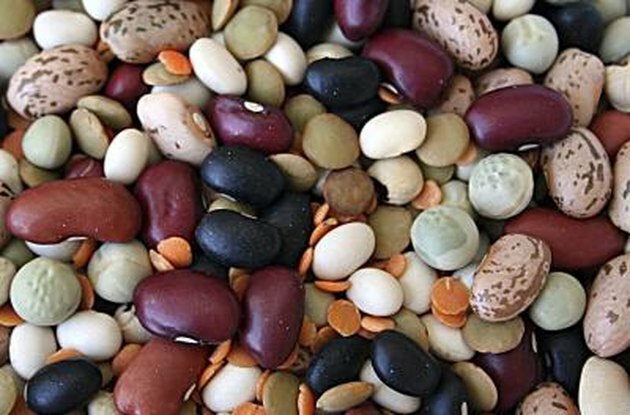 Consuming beans increases your intake of dietary fiber to help prevent constipation. When possible, consume fresh beans, as the canning process can decrease the inositol content of foods. 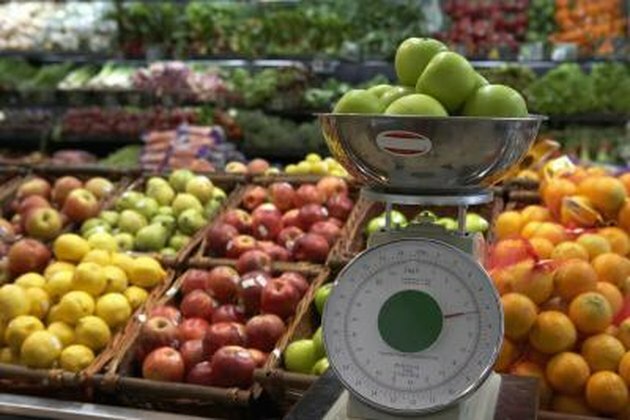 A number of fruits also contain inositol. 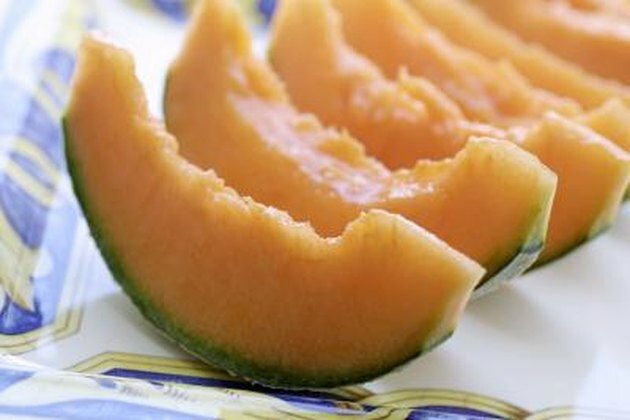 Cantaloupe and many citrus fruits, with the exception of lemon, serve as extremely rich sources of the nutrient. For example, an 8 ounces serving of grapefruit juice contains around 468 milligrams of inositol. 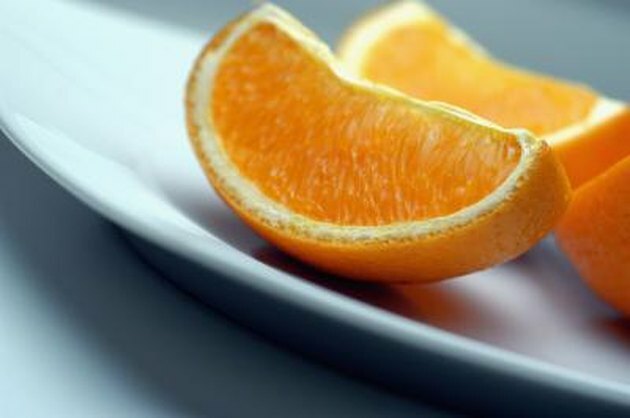 Fruits also contain other beneficial nutrients, including vitamin C, which helps maintain your skin and blood vessels. Consume fresh fruit to increase your inositol intake, since freezing, canning and processing decreases the food's inositol content. 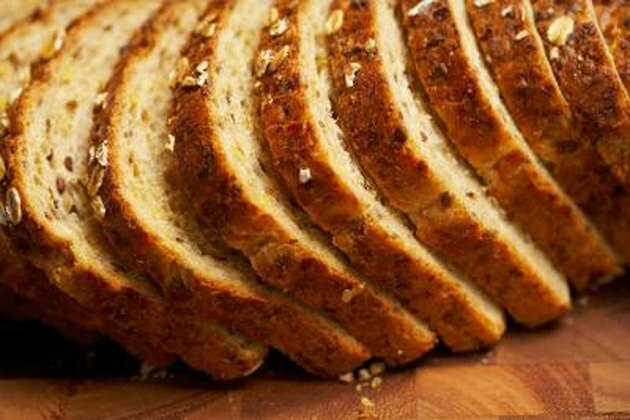 Bread made from whole grains can also increase your inositol content. Each 37 grams slice of whole grain bread contains around 13 milligrams of inositol. Consuming breads made from whole grains also benefits your overall health, since the fiber found in whole grain foods can help regulate your blood sugar and cholesterol, as well as decrease your risk of diabetes and possibly some types of cancer, notes the Linus Pauling Institute. Inositol is not an essential nutrient, so it does not have a recommended intake level, since your body can produce as much inositol as it needs to function. In addition, many foods -- including several fruits, vegetables, grains and legumes -- contain phytic acid, a plant compound converted to inositol after digestion. If you're interested in modifying your diet to increase your inositol intake, talk to a registered dietitian to design a meal plan.